Do you find yourself staring at the wall and not coming up with any new ideas? 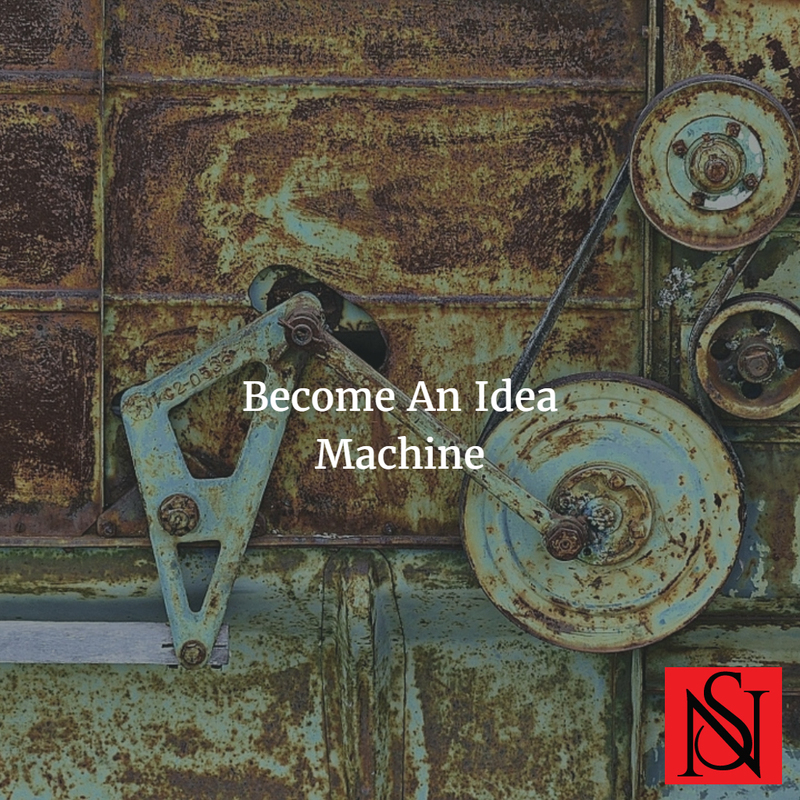 Would you like a way to become an Idea Machine? This method will train your brain.